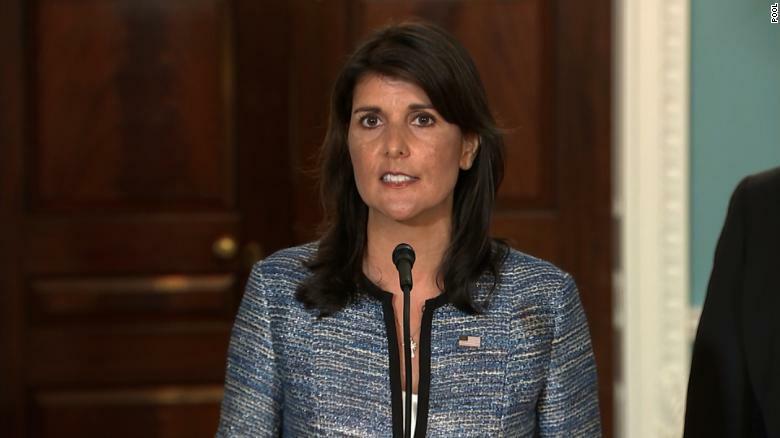 Nikki Haley resigns her post as US’ UN ambassador, will stay on till end of the year…….. – The Tundra Tabloids……. Nikki Haley resigns her post as US’ UN ambassador, will stay on till end of the year…….. Previous Post Previous Post UK: Military launches investigation after Tommy Robinson posed with military men in fatigues……. Next Post Next Post No Mr.President, not this woman (Dina Powell) to replace the great Nikki Haley…….